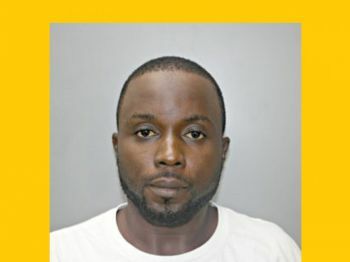 CHARLOTTE AMALIE, St Thomas, USVI - A man from Estate Tutu in St Thomas, USVI, was arrested on Friday May 27, 2016 and charged with harassment after he left several threatening messages to his ex-girlfriend and damaged her vehicle, V.I.P.D. Media Specialist Sakeeda Freeman announced on the same day. The suspect, 29-year-old Shannon Barry, above, was caught on surveillance camera damaging the woman’s vehicle. 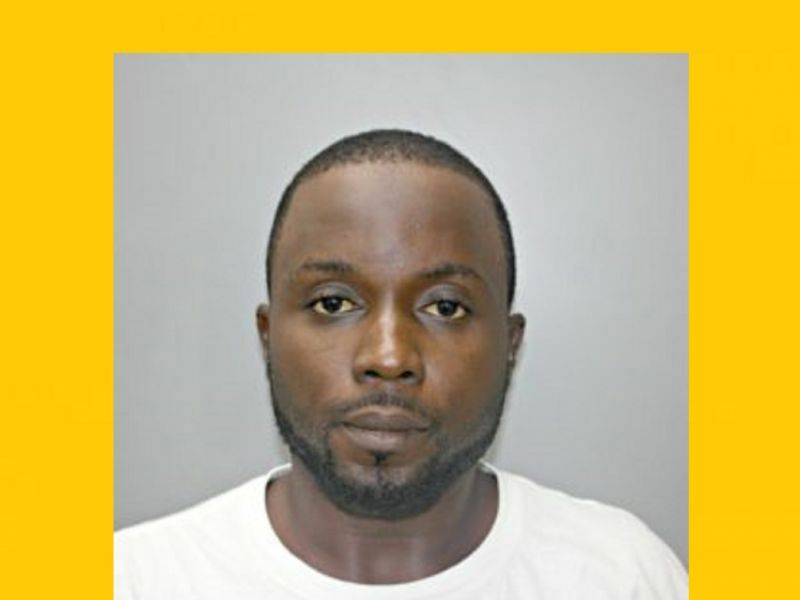 Given no bail as per the territory’s domestic violence laws, Mr. Barry was remanded to the Bureau of Corrections pending his advise-of-rights hearing. Elsewhere in St. Thomas, a couple was robbed at gunpoint on Friday and had their belongings stolen from them near the Western Cemetery, according to Ms. Freeman, who issued the release on Saturday May 28, 2016. The male victim said he and a female friend were robbed at gunpoint by an unknown black male, who stole the male victim’s gold chain, valued at $500; $70 cash; and approximately $100 cash from the female victim. The robber then fled the area of the incident on foot. This case is currently still under active investigation by Criminal Investigation Bureau, said Ms. Freeman. Police are asking anyone with information about the latter incident to contact the Criminal Investigation Bureau at (340) 774-2211 at extensions 5611. They can call 911, Crime Stoppers VI, the commissioner’s office at (340)715-5506 and the chief’s office at (340)712-2248. These men don't understand when you break up, the more you harass us the more we dislike you. Men and women have to understand you canot force someone to be with you. Yeah but, kit kit will always be a man's downfall. The tun tun had he turn up lol! It looking like you smoke the weed. Or is that how you kinda people does look?